We would like to give a warm welcome to our new Racing Manager – James Cable. James is excited about his new role here at GCTC and below is a spiel on James background in the horse racing industry. 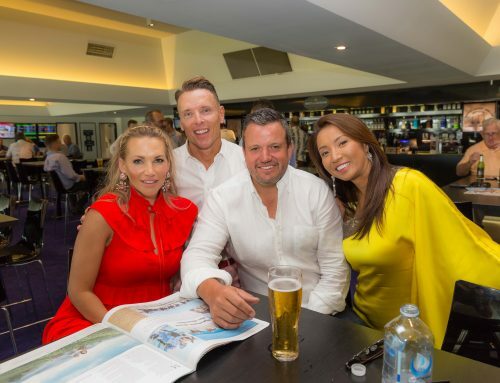 After James completed a Batchelor of Sport Business at Southern Cross University, he moved to Sydney in 2008 where he took a position with Racing NSW in the Racing and Handicapping department. From there James worked his way up through the NSW Handicapping ranks and undertook the Assistant Racing Manager role. 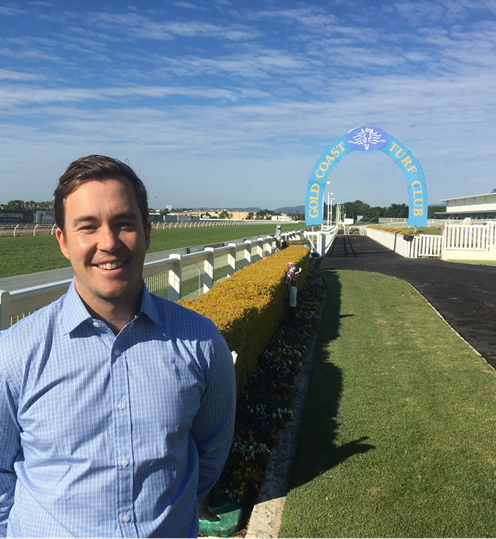 After 6 years with Racing NSW he then moved across to the Australian Turf Club as Race Programming and Operations Manager and Raceday Judge across all 4 Sydney Metropolitan Tracks in which he finished up only a month ago. James has also been very fortunate to have spent time working in the racing department at the Hong Kong Jockey Club in 2017. James major role is to manage the GCTC’s racing product and to maximise horse and industry participation through the planning and delivery of effective race meetings. 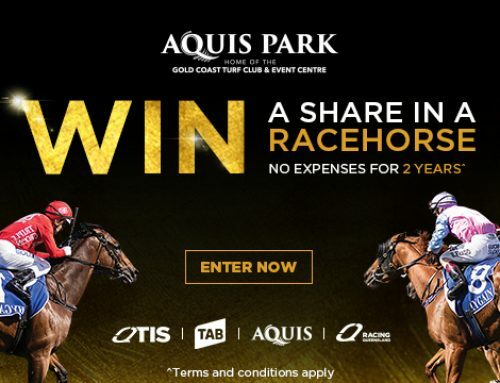 James plans to do this through liaising with both the Gold Coast trainers and Racing QLD to develop an effecting programming model that will continue to build field sizes. Other roles include pre-race day planning to ensure the racing operations go as planned, initiating trainer incentives, analysis of GCTC race performance statistics, management of officials and owner relations. James will also be managing the operations of the newly merged Beaudesert Race Club. 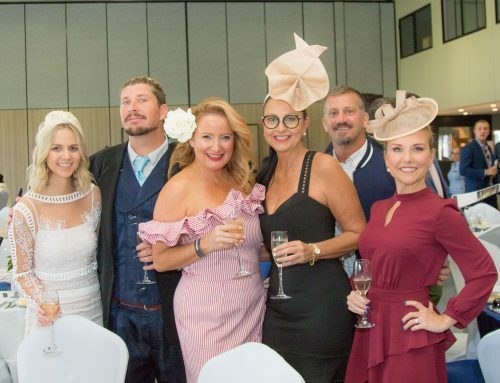 James has been fortunate to work on the planning and preparation of some major Australian Racing Events including the planning and preparation for the inaugural Championships and more recently The Everest. 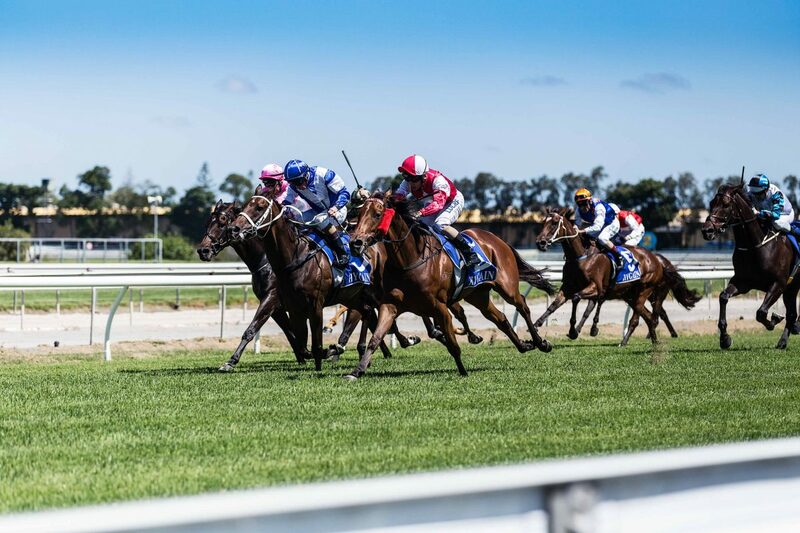 James found it extremely rewarding to put months into planning major race days and being on track to see punters enjoying the racing experience. 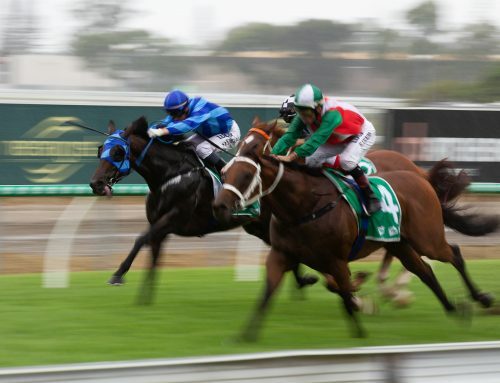 There is something special about sitting in the judges box on a big race day and hearing the roar of the crowd when the horses round the turn – it’s something very unique to racing. Since starting his role of Racing Manager at the GCTC last month, James has been very impressed with the vision of Brett, Steve and the Board’s strategic plan for the future. James is very excited to bring my knowledge of the Racing Industry to the GCTC and am looking forward to a busy Spring Carnival.